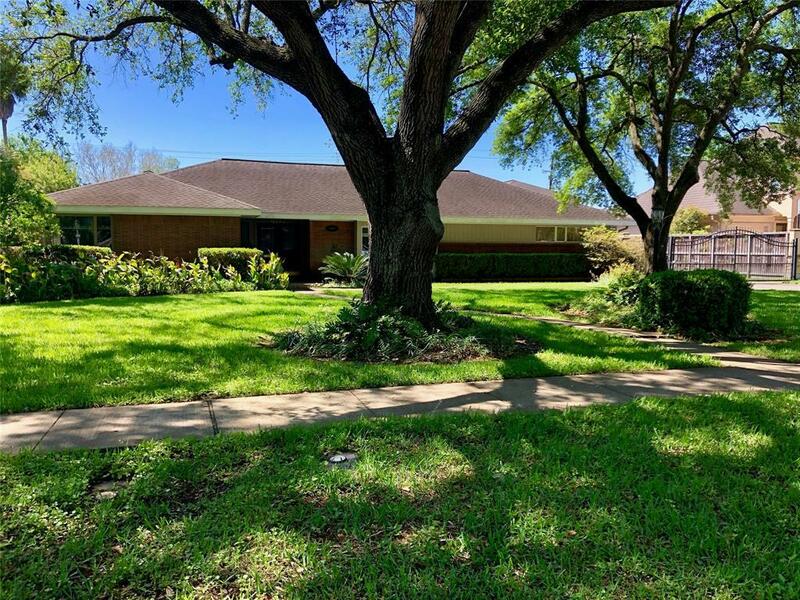 Truly incredible nearly half acre lot in the City of Bellaire with gorgeous mature oak trees! 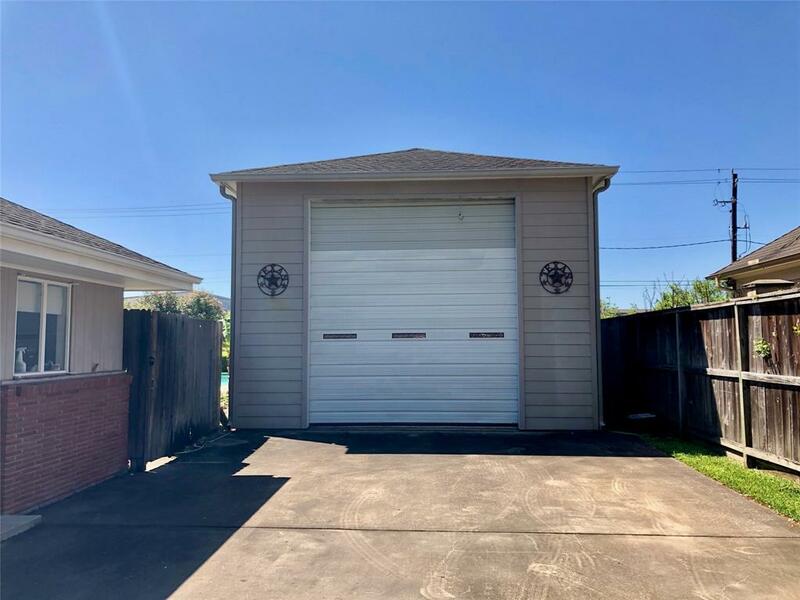 This property features an automatic gate, enormous in-ground pool, a large detached RV building/garage, separate workshop and storage building. 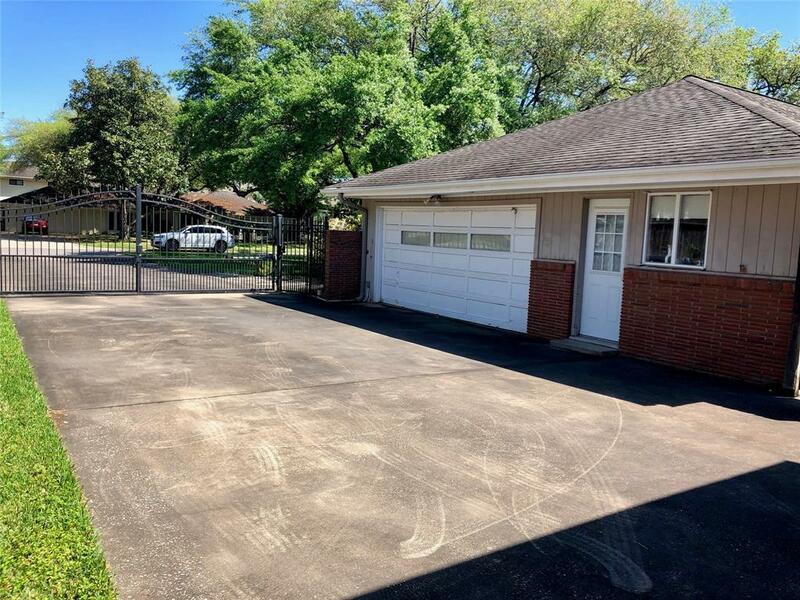 The home itself has tremendous potential for remodel but the lot is truly where the value is. 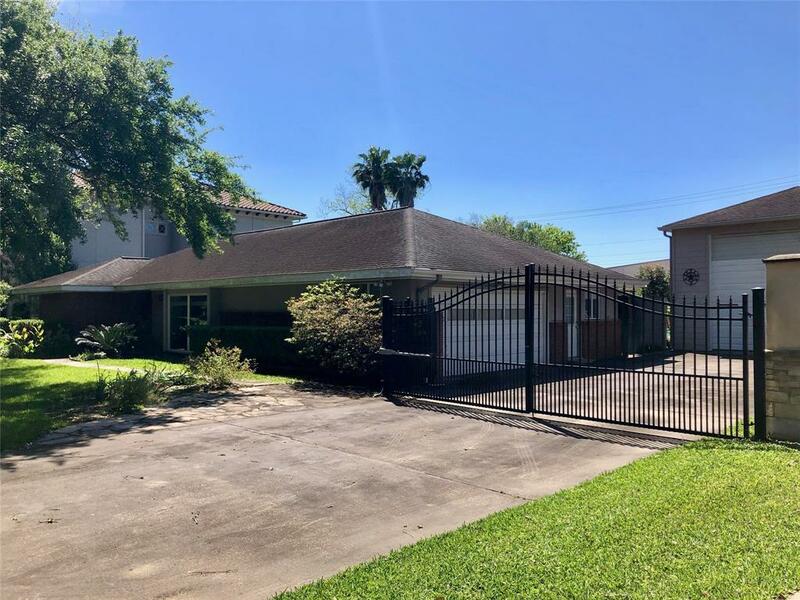 Walking distance to the Bellaire Recreation Center, Bellaire Family Aquatic Center, Bellaire Town Center and much more! Not to mention the soon-to-be brand new Bellaire High School with estimated completion in 2020! Don't let this opportunity get away!